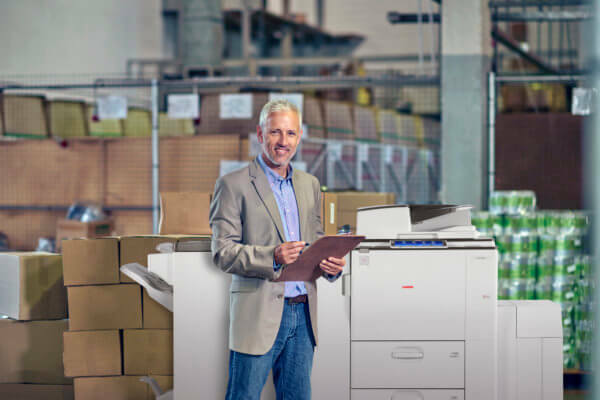 Get the right Multifunction Printer (MFP) or Copier for your office. Many factors contribute to selecting the right equipment for your document needs. We’ll help you make the right call so everyone in the office is happy! Want to browse our selection of products online? Click below to see a complete catalog of products by manufacturer.